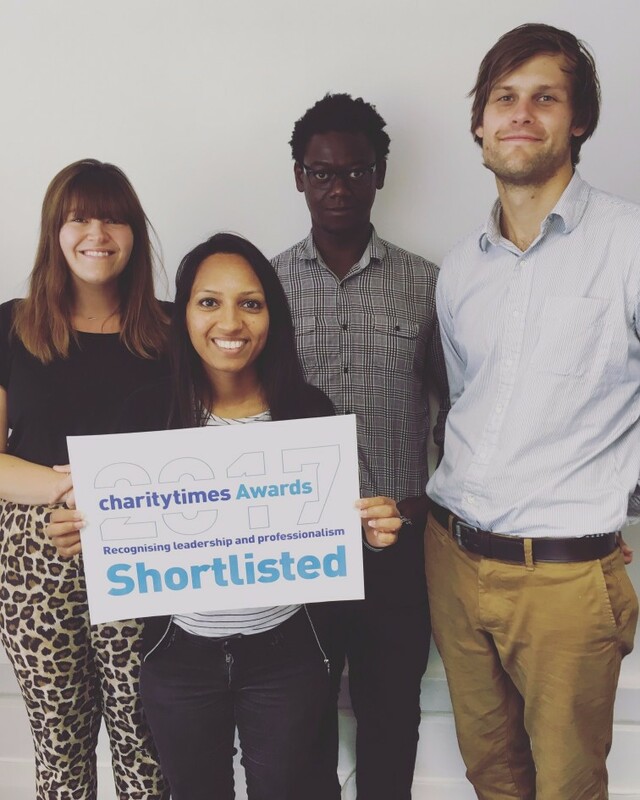 Our policy & campaigns team is shortlisted as a finalist for Campaigning Team of the Year in the Charity Times Awards 2017 – again! Campaigning Team of the Year is awarded on the basis of innovation and real quantifiable results that achieve, or exceed, the aims of a campaign or campaigns. 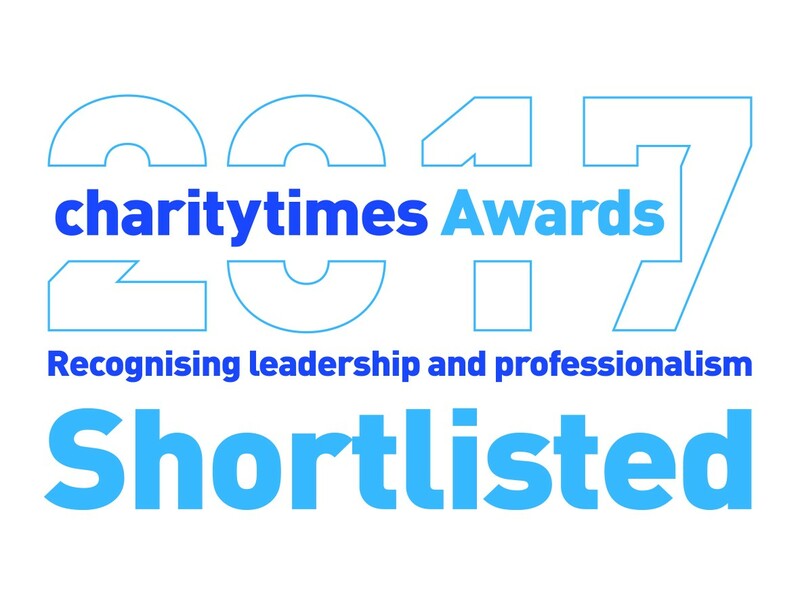 The Charity Times Awards continue to be the pre-eminent celebration of best practice in the UK charity and not-for-profit sector. This year’s winners will be announced on 4 October 2017.